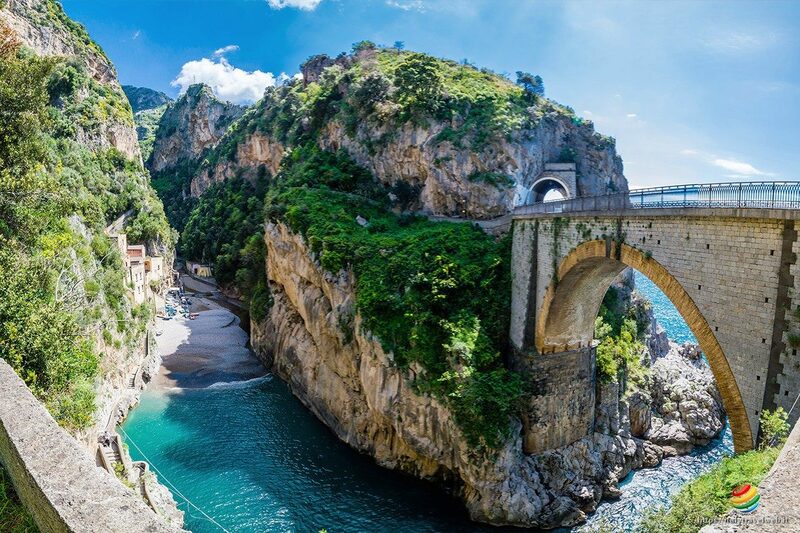 The Amalfi Coast hosts, along its area, many beautiful natural caves, accessible by sea. 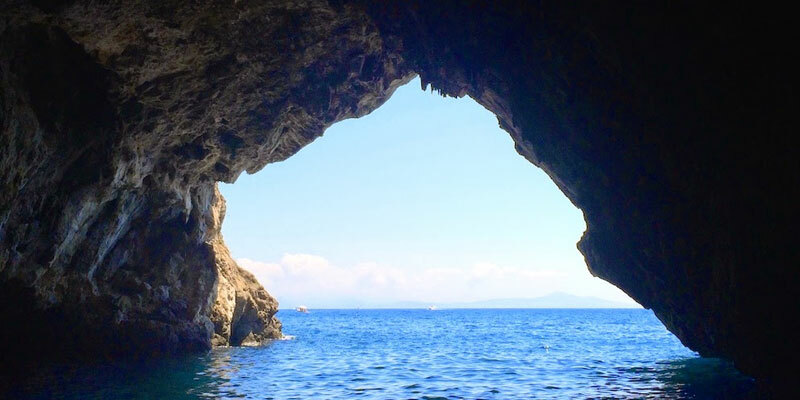 The Pandora Grotto is a very charming cave, situated at few minutes from Maiori. The attraction is exclusively reachable by sea and it is characterized by a free access (by row only). 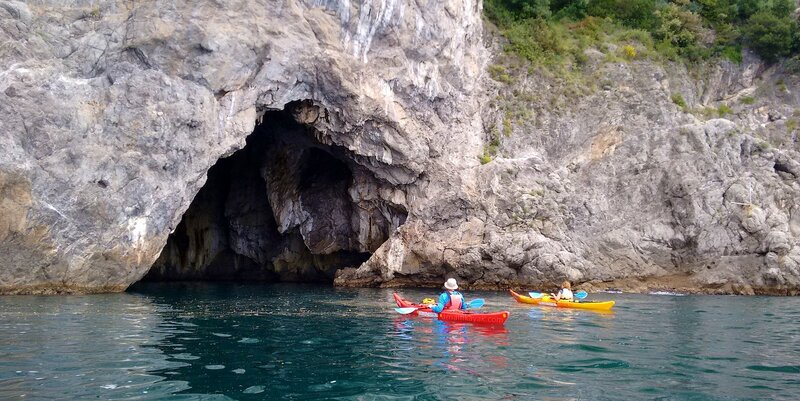 The beautiful and wide grotto is embellished by precious stalactites and stalagmites and it hosts the magic colours of its emerald/azure sea. Come to discover our selection of rental boats (Rental Boats) and choose the solution that meet your requirements, to enjoy a very unique sea experience.